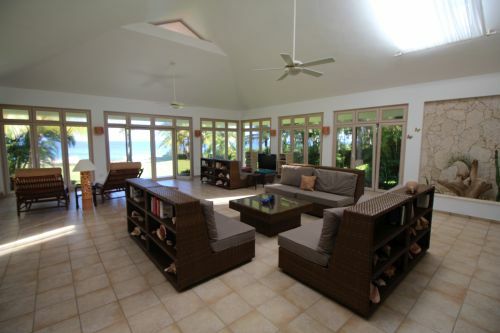 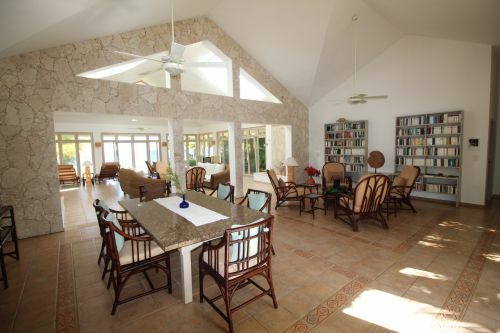 This villa is a 5 bedroom, 5 1/2 bathrooms with an office with a magnificent ocean view from two master bedrooms. 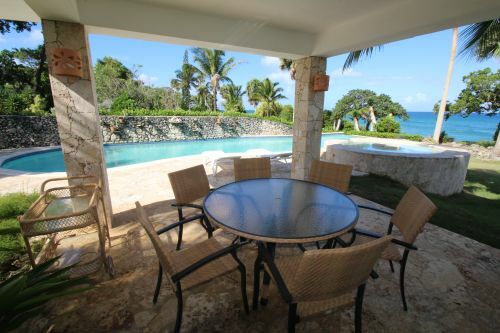 This is a great Cliff side home with an enormous yard and pool with entertainment area. 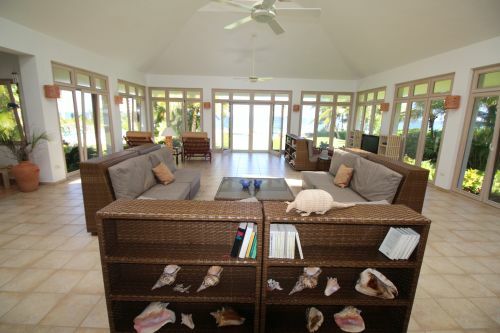 If the sound of the waves is an attraction to you, this is the villa for you. 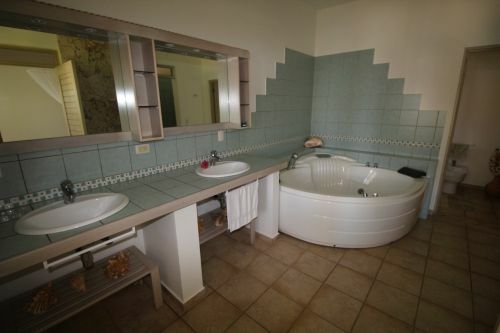 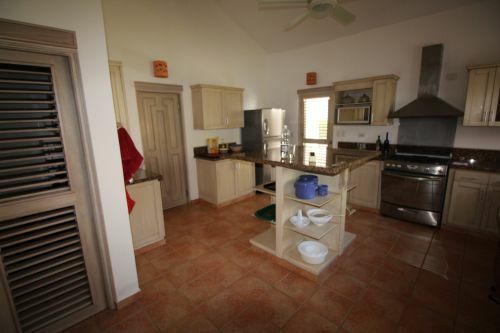 There is ample storage area and maids quarters with bathroom with an extra outdoor shower for the gardener. 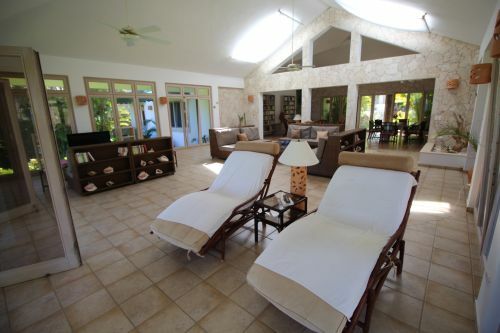 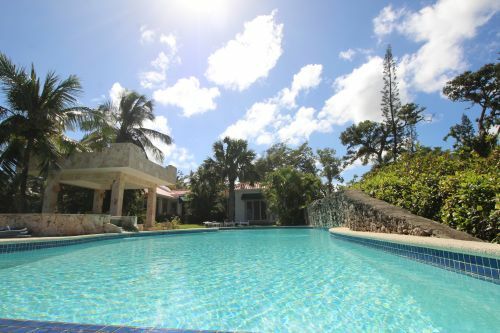 The villa is situated within an exclusive oceanfront villa resort on the north coast of the Dominican Republic. 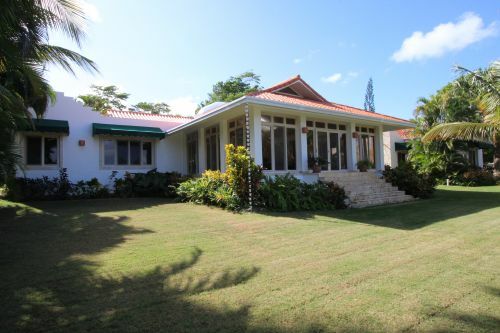 A discrete, secure community that is only 10 minutes from the international airport of Puerta Plata and a world renowned for elegance, privacy, comfort, natural beauty, and service.